In a surcharged atmosphere where, fake currency notes and the new note-old note concept is doing rounds all over the media, it has been reported that raising doubts over the probe carried out by the Delhi Police special cell in a suspected fake currency case, a Delhi sessions court acquitted two men belonging to minority community who were facing trial for allegedly smuggling fake currency printed in Pakistan from Bangladesh into the country. The special cell, which specialises in probing fake currency cases, had in September 2014 claimed to have busted an “international racket” with the arrest of two men, Rasmuddin Khan and Nasirul Sheikh. The special cell had claimed that it had recovered “fake Indian currency notes (FICN) printed in Pakistan with a face value worth Rs 7 lakh”. But Additional Sessions Judge Reetesh Singh after hearing the parties and Amicus Curaie Ms. Anjali Rajput held, “Factually, the present case…is not free from reasonable doubt. The net result of the discussion is that the prosecution has failed to prove its case beyond reasonable doubt.” The 2 men had been charged under Sections 489B (using as genuine, forged or counterfeit currency notes), 489C (possession of forged or counterfeit currency notes) and 120B (criminal conspiracy) of the IPC. 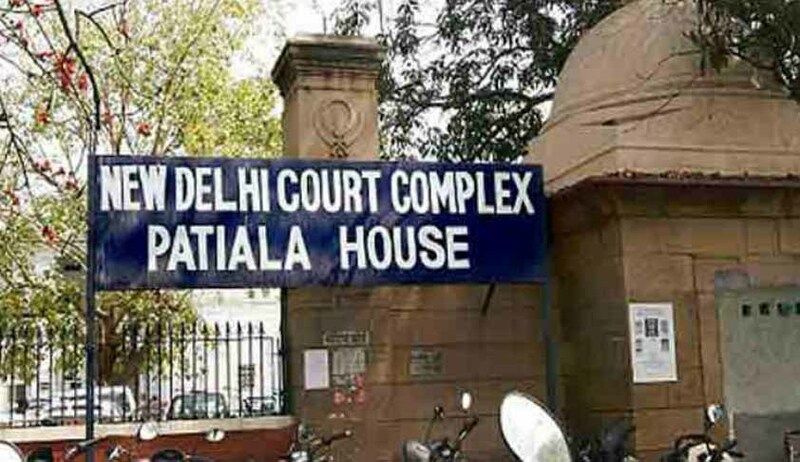 Prosecution had said they had received a tip-off about Nasirul, a resident of Malda, leaving Delhi to deliver a consignment to Rasmuddin, a resident of Mewat. Police had said the two were supposed to meet at ISBT Sarai Kale Khan, but they kept changing plans, and were eventually arrested on September 26, 2014 from old toll plaza on NH-8. The court also pulled up the special cell and asked why no attempts were made to join public witnesses in the cases. It was held that attempts have been made only to associate passersby with the investigation even though the police were on the road from 5.30 am to 9.30 pm. Acquitting the two, the court held, “The manner in which the police team came to know about the constant change in venue of delivery of FICN is not free from doubt. There are no details of the vehicles used in the raid and no logbooks have been produced.” The court also questioned the prosecution’s version of “technical surveillance”, which had led to the arrests of the two men. “If it was the secret informer who was with the inspector (prosecution witness) and was in telephonic contact with some other person about the venue of delivery and its change, it is surprising that the rukka (investigation paper) speaks of ‘technical surveillance’ while the other witnesses talk about analysis of call detail records. This casts a serious doubt as to how the police team got information about the change in venue of delivery of FICN,” the court held. The Trial Court therefore held that the prosecution has failed to prove its case beyond reasonable doubt and both the accused persons Nasirul Sheikh and Rasmuddin are acquitted of the charges framed against them.